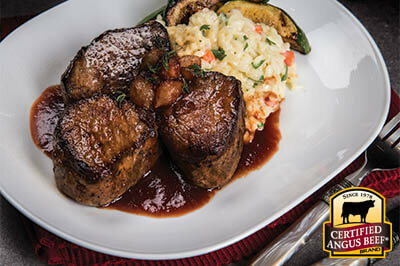 Enhance the flavor of filet mignon steak with earthy spices and grill it to perfection. 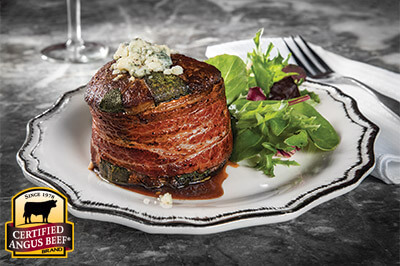 Your guests will love the special savory accent in Grilled Filet with Cumin and Coriander. 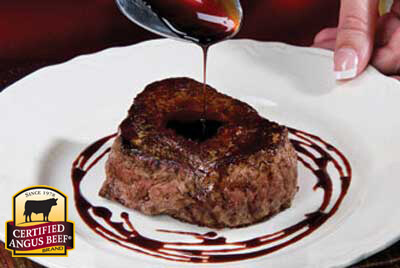 Combine ingredients and rub onto filets. Place in a zipper-locking plastic bag and refrigerate 1 hour. Preheat grill to medium high. Grill steaks to desired doneness. 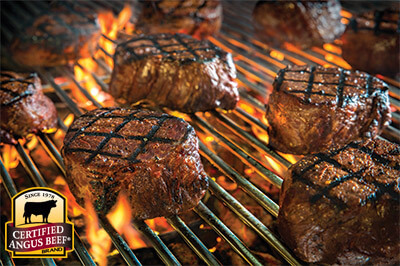 Remove steaks from grill and let rest 5 minutes before serving.